Sites like Deadline are reporting that Spike Lee’s Oldboy remake has been pushed back from its original release date of October 25th to November 27th. Have you guys read about McAfee Anti Virus creator John McAfee’s real life adventures as chronicled in Wired? They’re pretty insane and very movie-ready. It makes sense, then, that Deadline‘s reporting a film in the works with Scott Alexander and Larry Karaszewski to write and John Requa and Glenn Ficarra to direct. 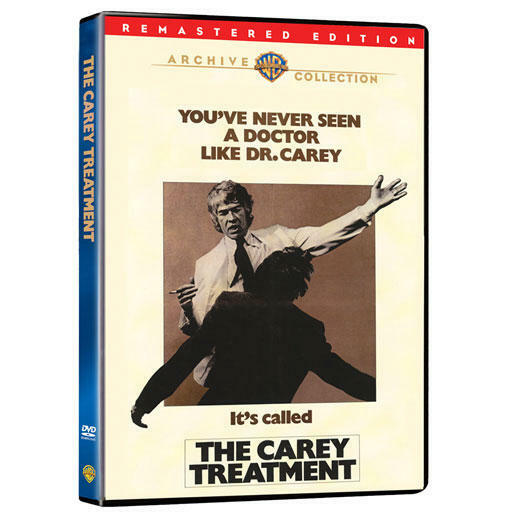 The Warner Archives just announced that they’ve got The Carey Treatment for sale. This Blake Edwards directed film stars James Coburn as a shrink investigating a colleague’s supposed crime. The film’s based on a book by Michael Crichton called A Case Of Needs. Scott C. has a killer art blog called The Great Showdowns where he draws adversaries from various movies. 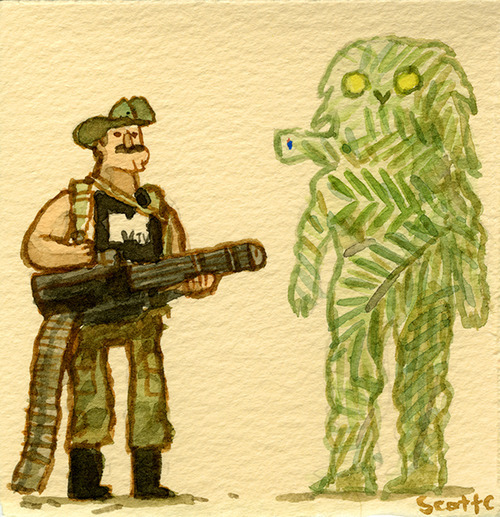 Today’s installment features Jesse Ventura as Blain from Predator with his gigantic gun going up against a jungle camouflaged Predator. Awesome. IGN posted a pretty cool looking motion poster for 300: Rise Of An Empire featuring star Sullivan Stapleton as Themistokles. Follow the link to give it a look. Normally a poster like this would make for a good Bullet Point, but this reminded us that there’s a trailer for the film we haven’t shown yet. What better time than now? The film is a sequel to Zack Snyder’s 2006 adaptation of Frank Miller’s 300. It’s said to take place simultaneously with the original film or at least during the ongoing war. 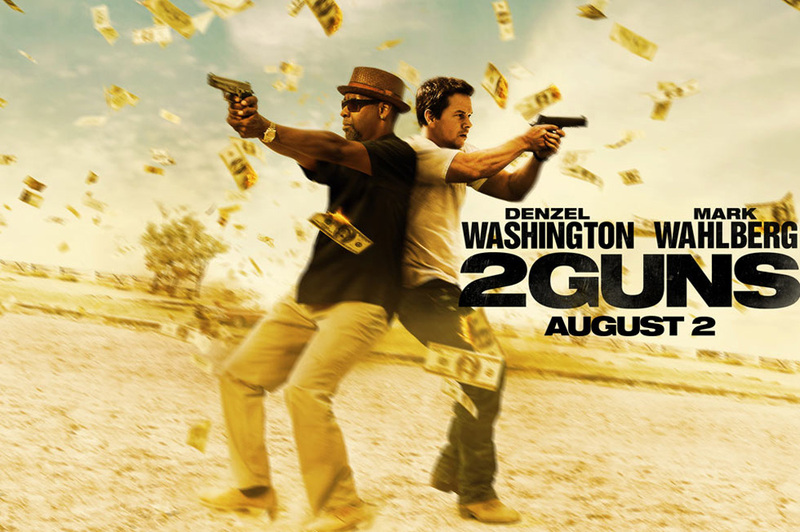 Noam Murro (Smart People) signed on to direct this one which Snyder produced. 300: Rise of an Empire also stars Eva Green, Lena Headey and Rodrigo Santoro. It premieres March 7th, 2014. Much like his pal, co-star and one-time business partner Sylvester Stallone, Arnold Schwarzenegger is returning to many of the roles that made him famous several decades after the fact. 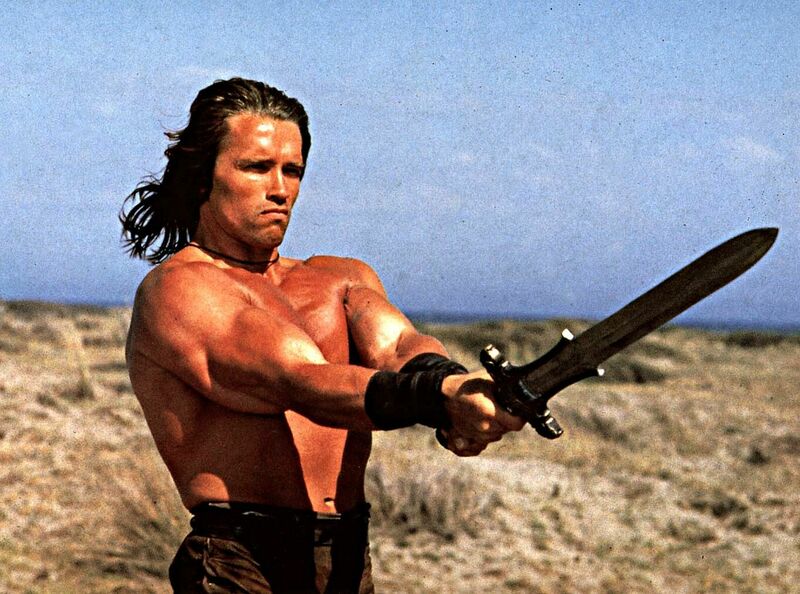 In addition to a new Terminator film that’s in the works, the former governor is also looking to reprise his role as Conan in The Legend Of Conan. Frederik Malmberg, the CEO of Paradox Entertainment went over to The Arnold Fans and fielded some questions about the project covering everything from Arnold’s role to potential directors. It sounds to us like everyone involved wants to make something good. The Last Stand was surprisingly good, so we know Schwarzenegger still has his chops, even if that film was more “shoot ’em up” than “sword and sandals.” Still, we’re looking at this one with cautious optimism for the time being. Who would you like to see direct The Legend Of Conan? We’d like to see Neill Marshall (Centurion, Doomsday, Game Of Thrones) get in on some Conan action. He’s shown he can do this kind of movie, but we’d love to see what he can do with one of the biggest names in action.